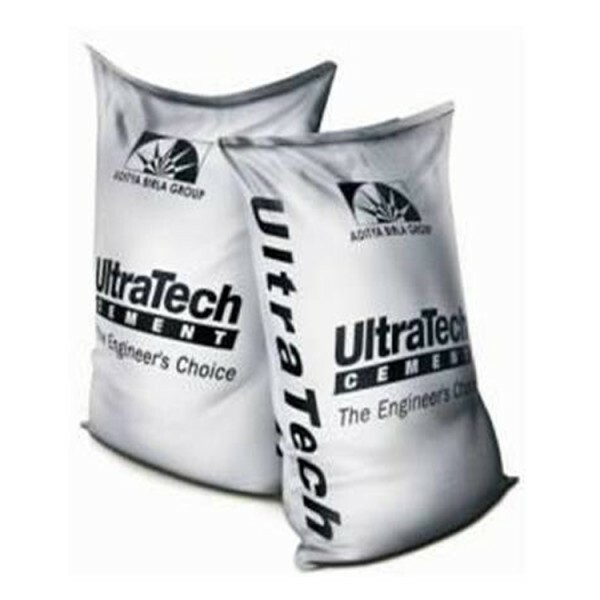 UltraTech is India’s largest exporter of cement spanning export markets in countries across the Indian Ocean and the Middle East. 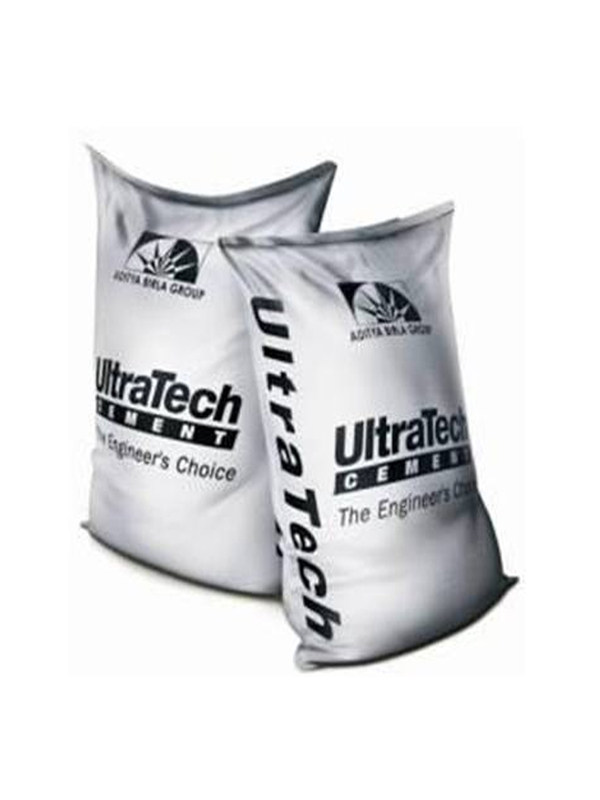 UltraTech and its subsidiaries have a presence in 5 countries through 12 composite plants, 1 white cement plant, 1 WallCare putty plant, 1 clinkerisation plant in the UAE, 16 grinding units (12 in India, 2 in UAE and 1 each in Bahrain and Bangladesh) and 6 bulk terminals (5 in India and 1 in Sri Lanka) and 97 RMC plants. Most of the plants have ISO 9001, ISO 14001 and OHSAS 18001 certification. In addition, two plants have received ISO 27001 certification and four have received SA 8000 certification.